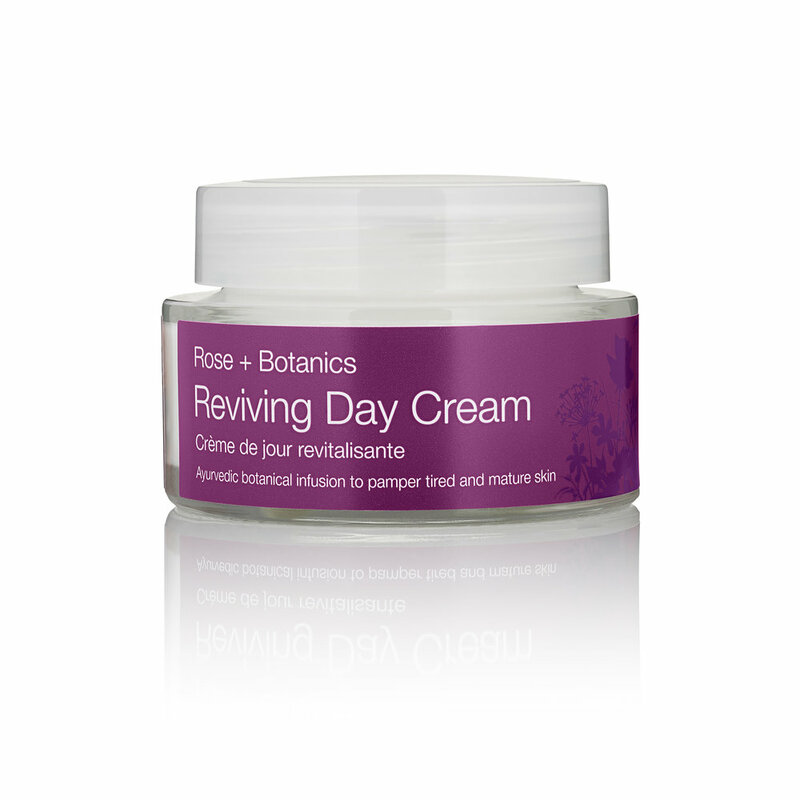 UrbanVeda ROSE REVIVING Day Cream. £14.99 – Revive radiance with an extra helping of hydration in this skin-softening and regenerative day cream. Packed with essential fatty acid-rich bio-oils, this fortifying antioxidant complex includes natural bio-oil sources of vitamins A, C and E and renowned anti-ageing botanical ingredients to help smooth, plump and relax fine lines. UrbanVeda ROSE REVIVING Renewal Night Cream, £14.99 – Uplift waning skin by applying this facial contouring concentrated night cream containing hydrating flower waters, organic and collagen-boosting extracts. Rich in antioxidants and essential fatty acids, Omega-rich Sweet Almond, Rose Damask Flower, Rosehip, Rose Geranium and Clove Flower combine to help relax and improve the appearance of fine lines, restoring suppleness and elasticity. Does your regime already include night cream? I normally use day cream both morning and night. Is the cream easy to apply? Easily absorbed. I didn’t notice any difference between the constancy of the two creams though. How does it immediately feel on your skin? Did you notice any instant benefits? Did you notice any long-term benefits? After two weeks use of the day and the night cream – no. Is it clear from the instructions how and when to use this product? Sorry, no! Despite the packaging being fresh and modern, and the name “Urban Veda" having similar connotations, the slightly old-fashioned smell of the creams seemed to be at odds with its brand image. Personally I found the rose fragrance of both creams unpleasant and overpowering. But someone who likes rose fragrance may love it. I always look for a SPF 15 in a day cream even through the winter, but this day cream has no SPF. Do you think it’s good value? Based on RRP of £14.99 / 50 ml each at Holland and Barrett, no not good value. The creams felt no different, and delivered no obvious benefits above my usual budget cream (Olay essentials complete care £6.99 for 100ml) more than half the price for double the amount. Have you had any comments from friends/family about your skin after trying the product? Only that it smells old-fashioned!